If you want to play VR games but cannot afford the expensive VR headset, we have a more affordable solution for you: VRidge. 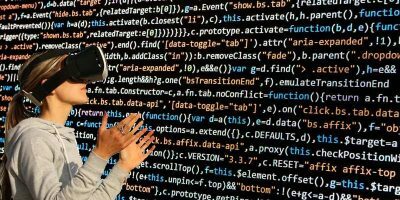 Virtual Reality is the latest trend in the technology world. If you are aspiring to be the next star VR developer, this VR bundle deal is not to be missed. 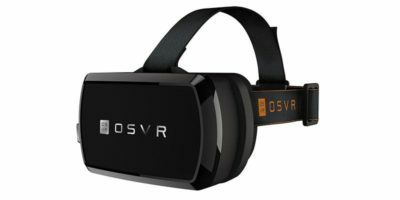 If you are into VR headsets, you might also be interested in the open-source Razer OSVR headset. 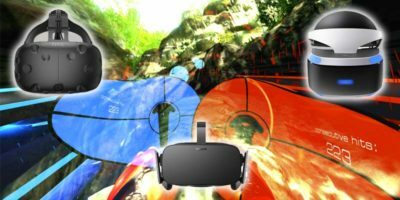 Let’s find out about OSVR and what it offers. 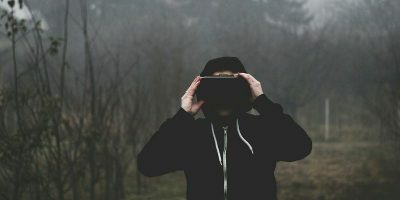 Is VR worth it? Finding the best VR games will help us answer that question for you. VR may be powerful now, but ultimately, it’s all about the games.